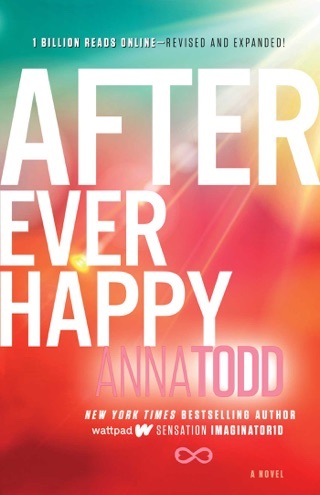 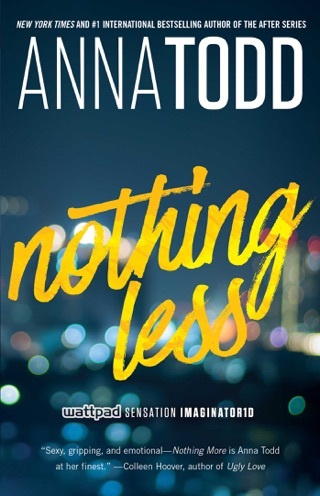 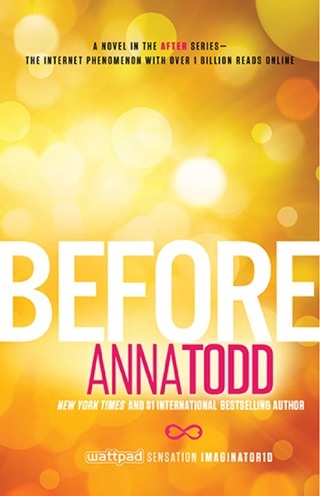 Started online as One Direction fan fiction, Anna Todd’s After series is legit guilty-pleasure fun. 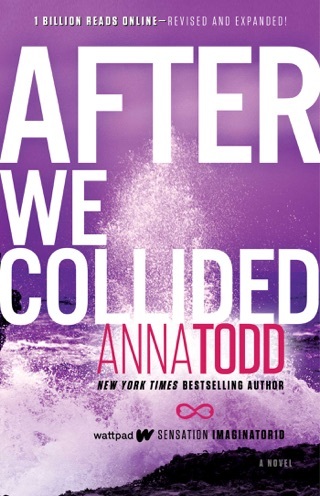 The first two books drew us into the star-crossed love story between tattooed pop star Hardin and college student Tessa. 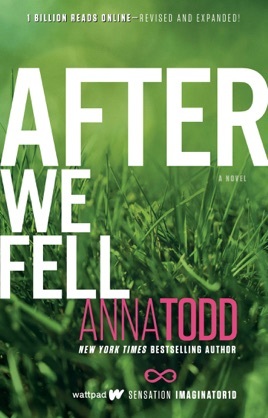 After We Fell finds the couple taking a big step in their relationship, but surprising revelations about their families—as well as Tessa’s future plans and Hardin’s unpredictable behavior—suggest that their bond isn’t as secure as they’d hoped. 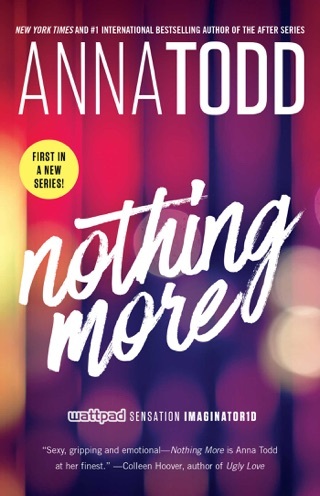 Silence your phone and settle in for more steamy romance and high drama!